Unpredictable Uranus is ending his sojourn in Pisces and will soon enter irascible Aries. Following a period of reluctantly dealing with the real world, Uranus steps up to proclaim personal freedom. This is not the freedom bell that Uranus usually rings for everyone, but the unabashed self-proclamation of “My Rights, Every Day!” The Lone Gunman in this cardinal t-square, Uranus will feel a strong urge to rebel against the personal restrictions of Saturn in partner-oriented Libra and the new rules imposed by Pluto on his seemingly stodgy brother, Capricorn. It is the harnessing of this new head-butting energy that will open the door and safely deliver us to a brighter future. 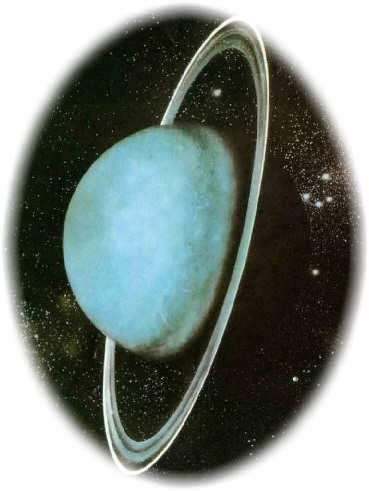 The articles and media presentations in the Uranus collection are as erratic as Uranus himself. You will discover some of the disruptive changes Uranus loves to spring on us ~ undertaking major moves, suddenly changing stable relationships, and the demand to be a more authentic ME. You’ll find ways to rediscover your inner-teenager, be introduced to some new technology, and receive suggestions on how to work with rather than against yourself as you evolve and grow. Healing therapies are suggested to calm the lightning-fast physical energy and emotional overload that can overwhelm. In the media section, you’ll gain access to online astrological education through videos and podcasts by some of our finest astrologers who freely share their skills and insights with the astrological community. Each title will open in a new window on the author’s website or blog, so you can read their article and explore what else they have to offer. Before you start clicking, bookmark this page so you can find your way back here. Scroll to the end for the link to the Saturn and Pluto collections and all the other special Blog-A-Thon events. Surviving 2010: Coping With the Brunt of the Cardinal T Square ~ The lead article in the Uranus collection is Kristine Martucci’s sensitive and insightful overview of each of the key players in the cardinal t-square. By breaking down the roles of Saturn, Uranus, and Pluto, she fuses a helpful explanation of their united effort in our personal and collective evolution. 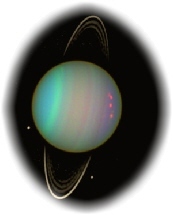 Uranus—An Experience of a Lifetime ~ Is your inner rebel misbehaving? 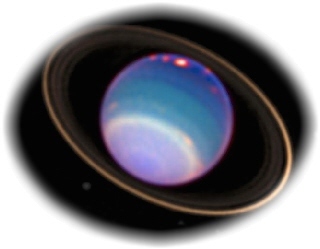 Joanne Wickenburg explains how Uranus functions within our family of natal planets and how to balance the urges of each planet to create personal growth rather than disruptive change. Her explanation of natal aspects will help you identify behavior and issues indicated by this radical transit. Uranus in Aries—a Heads Up for the Accident Prone ~ How will your life change when Uranus moves into headstrong, headlong Aries? If you’re the least bit accident prone, you may need to be extra cautious. After studying accidents over the years, astrologer and therapist Donna Cunningham shares her conclusions about why serious accidents occur and ways you may want to change your life if Uranus is aspecting major placements in your astrology chart. Transiting Uranus Through the Twelve Houses ~ Steven Forrest is our guide for Uranus’ transit through each of the houses of the natal chart. This is new territory for each us, by sign and by house. The longing for more that arises with each one of us manifests itself in a particular area of our lives. What is Uranus targeting in your chart? Uranus in Aries ~ How easily can we adapt as Uranus moves from the nebulous realm of Pisces into the dynamic and forceful sign of Aires? Tony Vowles shares his views on handling this uncomfortable energy and offers tips on staying balanced through the transition. How Strong is Your Uranus? Here’s the Score ~ Are you “weird,” a.k.a. the Uranian type? 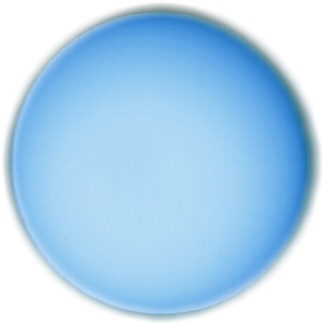 Take Donna Cunningham’s Uranus test to determine how strong your score is. Add up your score by figuring points for Uranus’ placement and aspects, the sign Aquarius, and the 11th house. Donna is hosting a contest for the highest combined score of planetary weights for Saturn, Uranus, and Pluto, so be sure to visit T-Square Championship-Total Scores for Pluto, Uranus, and Saturn! on Sky Writer to determine your overall score and win a prize. Take me to the contest now! 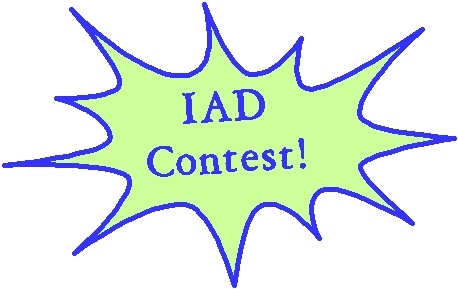 The Importance of Astrology’s Vocabulary ~ Amanda Owen, author of Lucky Signs (an astrology book for teens) turns our attention to the negative stereotypes and sign judgements that sun sign descriptions can play in building or depleting a teen’s budding self-esteem. It is up to us to remove the black/white, good/bad connotations and empower our younger generation’s emerging self-confidence and self-reliance. Uranus Aries for Teens: Young Fool at the Edge ~ Molly Hall, your guide to astrology on about.com relates Uranus to the Tarot Fool with exceptional suggestions for teens on how to handle the Uranus in Aries energy. Adults as well as tarot fans will benefit, too. I Was a Teenage Astrologer: An Astrology Reference Guide for Teens ~ An account of the experiences of a young astrologer, offering great tips for teens entering the field. These tips will benefit everyone just starting their studies and even teach some old dogs a few new tricks. Bringing Hogwarts to American Teens—the Curriculum for my Class ~ Veteran astrology Gretchen Lawlor has been teaching astrology and other metaphysical topics for a decade at an alternative high school. She shares her experiences with these alienated but eager young people, what was included in her curriculum, and how you can approach your school district about similar classes. Divorce Horoscopes – When Love is Over ~ What astrological triggers can we look for to anticipate difficult periods in the cycle of long-term relationships? Luc De Jaeger gives us an introduction to these triggers and offers links to external resources for strengthening the marriage we’re in. 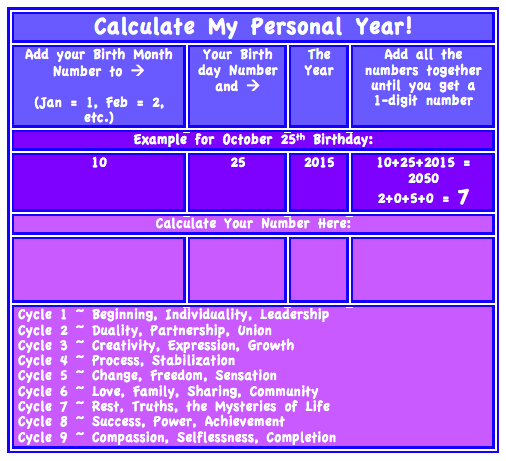 Luc’s site is centered on astrological compatibility. Uranus in Aries ~ The Change is Gonna Do You Good~ In this post here on Auntie Moon, readers share their stories of how transits by Uranus changed their lives. See their responses and learn how they are faring after the initial shocks to their systems. Girlfriend…About Those “Buffers: Dedicated to Kim R-G” ~ Is Uranus a guardian angel or a Loon? Sunny Martin gives us anecdote after anecdote of Uranus placing “Buffers” in her life to help her through major changes and challenges, providing fond memories of special moments along the way. Her humorous yet straightforward account of visits from “Buffers” is sure to entertain and inspire. Avoiding Technical Overload ~ Don McBroom, consultant and author of Midpoints: Identify & Integrate Midpoints Into Horoscope Synthesis, reminds us that it’s us, not the machines and technology, that are in control of our lives and offers some timely advice on when and how to unplug. Astro Tribes and Connecting in the Age of Aquarius ~ Are you nervous about venturing into social media sites? 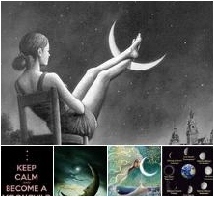 There’s a huge community of astrologers and astrology enthusiasts to connect with on Facebook (FB). Neeti Ray will walk you through setting up an account and set you on the right track of connecting with people who speak your language. Astrology 101: What is Vedic Astrology? ~ Patricia Lantz, Altanta’s astrology examiner at Examiner.com gives us a brief introduction to Jyotish (Vedic Astrology) as one of many tools we can use to expand our understanding of astrology. She includes two videos ~ an introductory video about Jyotish and an introduction to an interview with Dennis Harness, Vedic astrologer. 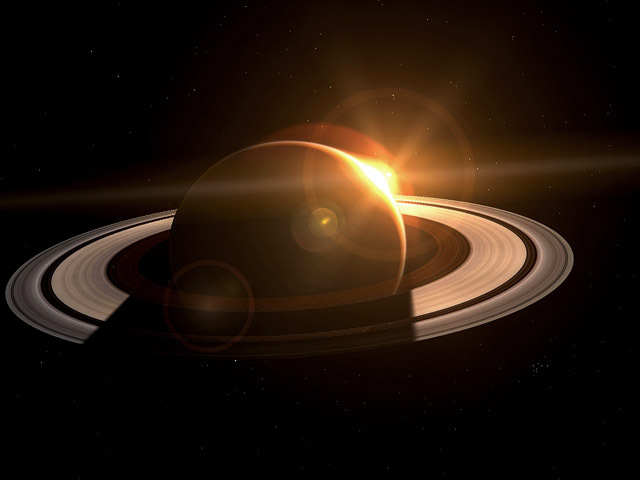 See Dennis’ article about the outer planets and Vedic Astrology. Using Evolutionary Astrology and EFT to Transform Your Life ~ Tony Howard of Astro Raven Evolutionary Astrology uses EFT (Emotional Freedom Technique) as a psychological counseling technique that uses gentle physical techniques to help utilize the body’s intelligence to create the change we seek. Relocating under Fire? Help from Astrology and Essences ~ Our current economic crisis is forcing many families to move quickly under intense pressures like job loss, forced cross-country transfers due to branch closings, and even foreclosures. Mistakes in choosing locations and timing can be costly. Donna Cunningham, seasoned astrologer and essence practitioner, describes tools to help you make a smoother move. Astrolo-Chi ~ Daniel Lally and Jeff Baugher offer Astrolo-Chi as a “new body-centered yin-and-yang approach to astrology.” Movements for each zodiac sign were created to bring balance to body and relationships. Here they share a few movements in videos. Astro-Chakras ~ Ron Laswell associates the chakras with the energies of our natal charts. Challenging aspects might correspond to a blockage in the associated chakra. Ron offers tips for strengthening each of the chakras and smoothing the flow of energy for a healthy mind, blody, and spirit. ElsaElsa, aka Elsa Panizzon, regularly brings us to-the-point videos on the current astro weather. Her video, How to Fare Well Under this Summer’s Grand Cross, is a must see for the cardinal t-square (with Jupiter’s influence thrown in, as well). Be sure to bookmark and return to see all her videos on the Elsa channel on youtube.com. Get your morning dose of what’s happening astrologically from Rick Levine and Jeff Jawer. 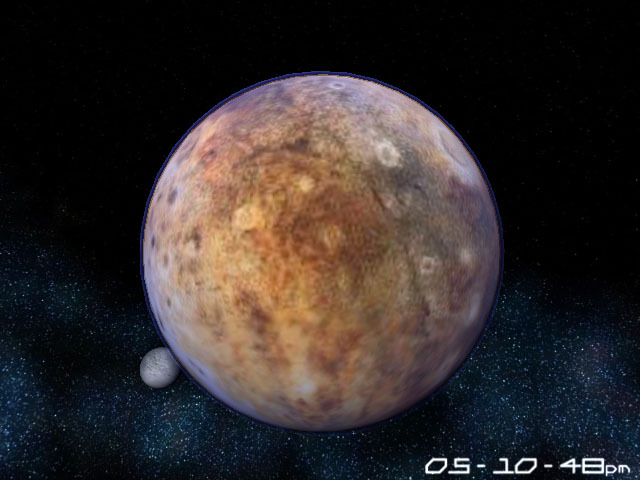 They offer up the daily forecast in a fun and entertaining format at PlanetPulse at Star IQ. You can also get a two-week archive of their podcasts on Tarot.com’s Podcast Central. The following two collections offer more than 60 interviews with astrologers. Uranus rules! The Art & Science of Astrology ~ Kent Bye and Jen Gouvea present over 8 hours of podcasts with 27 interviews from prominent astrologers at EngagedHeart.com. 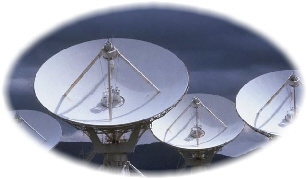 The interviews were made during the Northwest Astrological Conference in 2009. Kelly Lee Phipps interviewed astrologers at the NCGR Baltimore conference for his documentary, Return of the Magi: A Documentary of Astrology. Here you have access to 36 interviews in one convenient spot. Bookmark it and watch them at your leisure. 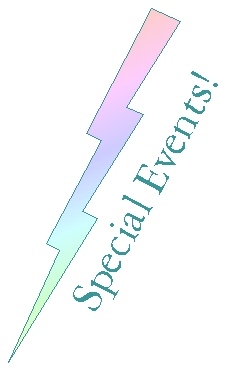 Multi-Media Heaven–Special Events Created for the Blogathon! Astrology Day Blogathon 2010: A Cosmic Art Gallery ~ Visionary artist and astrology blogger, Jude Cowell, presents luminous images of heavenly phenomena. Take time out to rest your mind and feast your eyes on her exquisite slide shows and special galleries. Voices from Astrology’s Past—Sound Bytes at the Astrologers’ Memorial: This vast collection of pages about astrology’s great contributors ably maintained by Liz Houle contains tributes and photos of colleagues we’ve loved and lost. Take a walk down memory lane, starting at this page of sound bites from archived tapes.